The Club regularly holds Taster Sessions for people who are interested in the game and want to give it a try. All you need is a feel for history and tennis or squash shoes. We provide the racquets, the balls and a real enthusiasm to show you a truly fantastic game. Come along either as an individual or as a group and one of our Professionals will introduce you to the court and the world’s oldest raquets sport. You will also have the opportunity to try the game out first hand. Contact Kevin or Ben for the date of the next Taster Session. If you are new to Bristol and already play, we would love to see you. …….this initiative, which is a huge bargain, reflects our belief that if you get enough time on court you will fall in love with the game…..
An hour’s tuition from one of our excellent Professionals to introduce you to the game. You can join one of the pre-arranged Taster Sessions or you can arrange a taster session when it is convenient to you. You can then move on to our …..
We then hope you will become a Trial member ……. 4 one hour slots on court playing a game with a member. 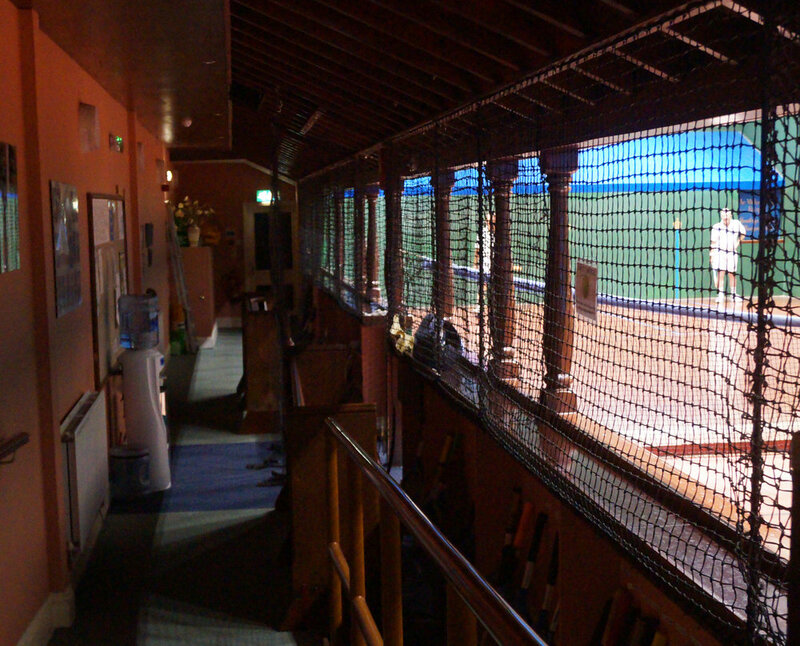 We then hope that you’ll have the Real Tennis bug and will want to become a Full Member …..
Memberships are renewed on 1st October annually. The sub will be pro-rata when joining mid season. The sub is £257.00 p.a. and court time is paid in addition.